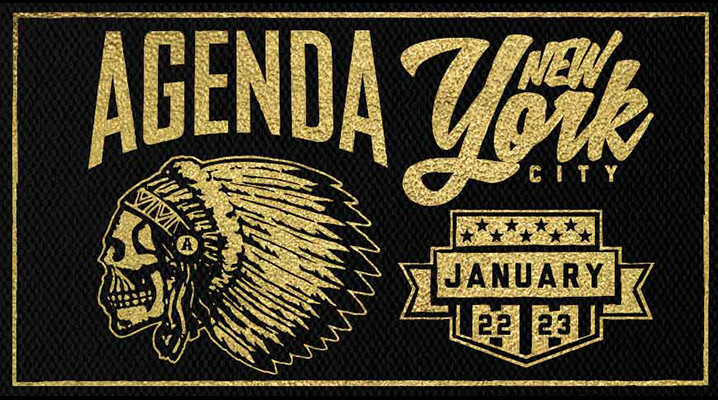 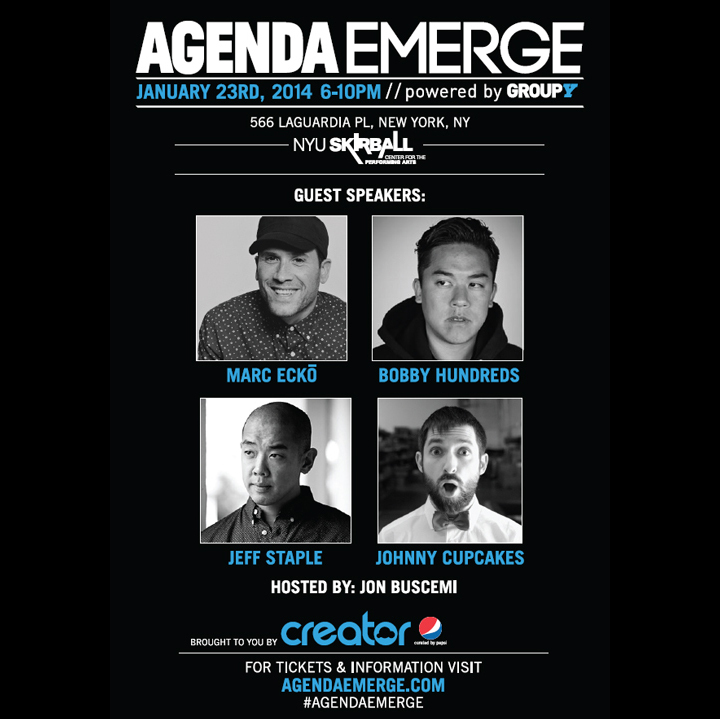 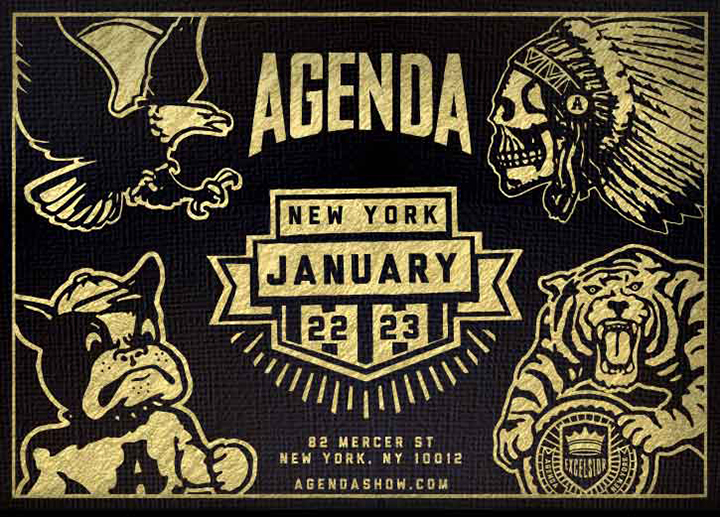 After a massive event with over 600 brands in Long Beach a few weeks ago, The Agenda Show is on the road and stopping by New York this week on January 22nd and 23rd. 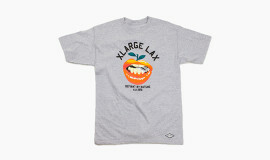 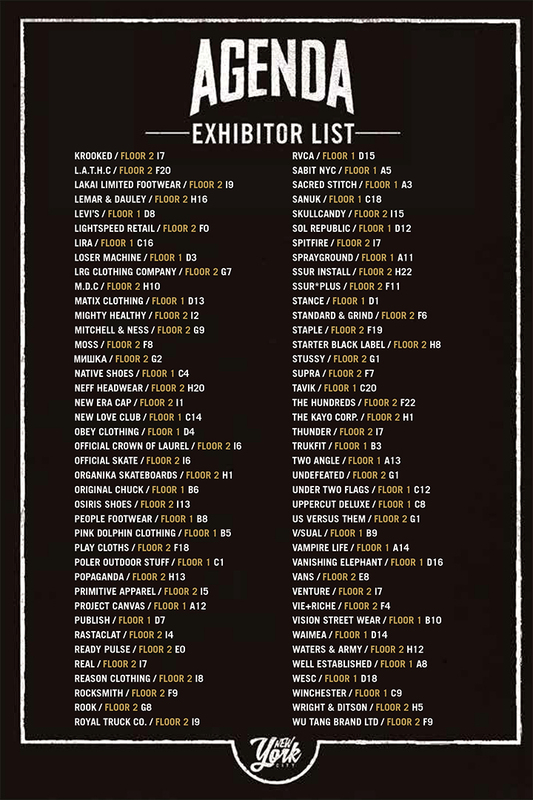 The massive industry streetwear trade show goes down in the heart of New York’s trendy Mercer street fashion district and features nearly 200 brands from around the world. 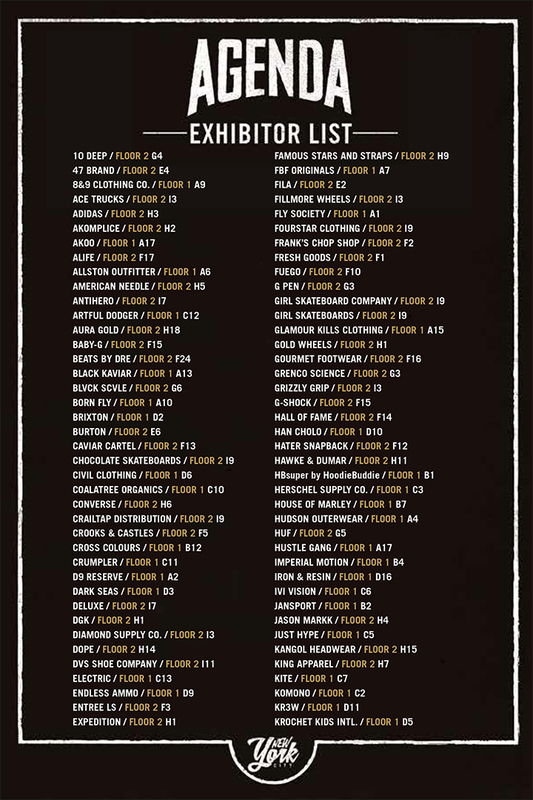 The action goes down from 9-6 on Wednesday and Thursday and is open to brands, vendors, retailers, buyers, and the media so check out all the details you need on Agenda’s website.